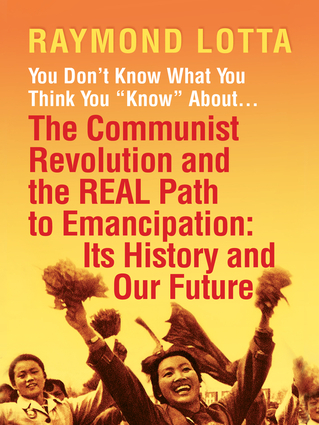 Raymond Lotta is an advocate for Bob Avakian’s new synthesis of communism. He is a political economist, author of America in Decline, and writer for Revolution. He lectures widely and directs the “Set the Record Straight Project,” which brings out the truth of the Soviet and Chinese revolutions and provides web resources.